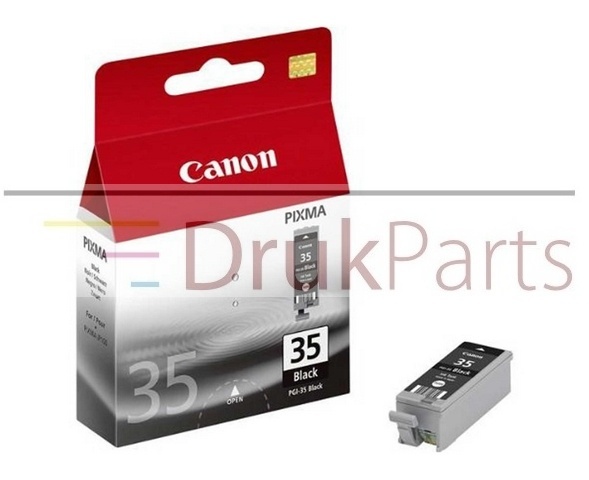 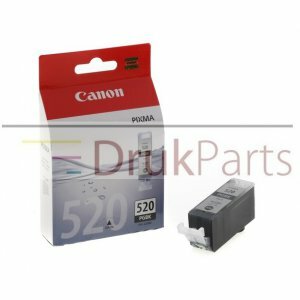 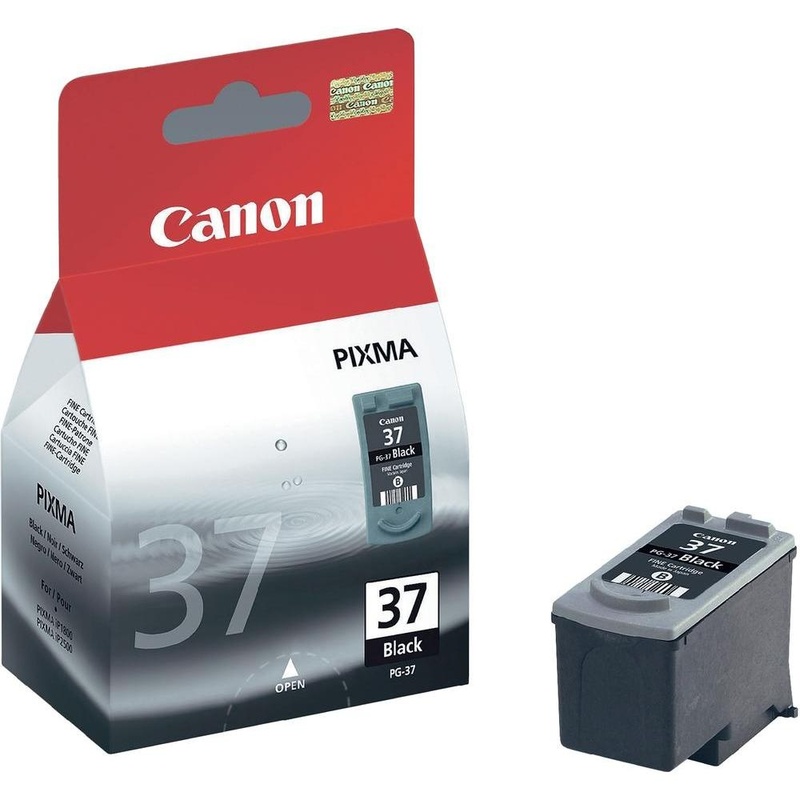 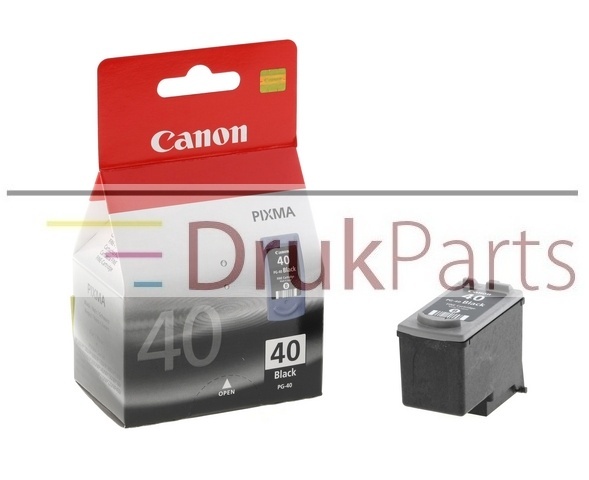 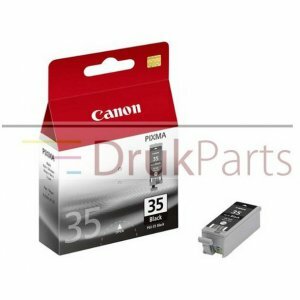 ORYGINALNY TUSZ CZARNY DO DRUKAREK ATRAMENTOWYCH CANON PIXMA IP100 - PGI-35, 1509B001 - 9,3 ml. 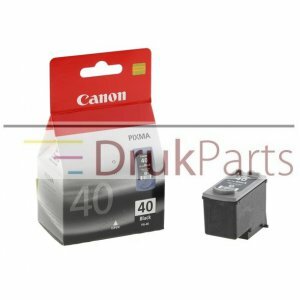 ORYGINALNY TUSZ CZARNY DO DRUKAREK ATRAMENTOWYCH CANON PIXMA IP1200, IP1300, IP1600, IP1700, IP1800, IP2200, IP2500, MP150, MP160, MP170, MP180, MP450, MP460, FAX JX200, FAX JX500 - PG-40, - 16 ml. 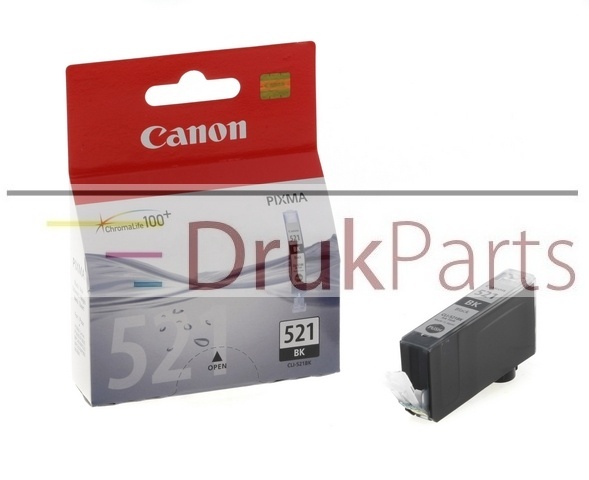 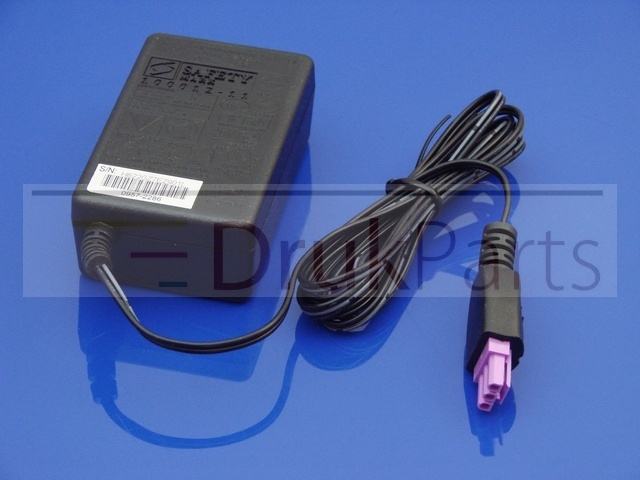 ORYGINALNY TUSZ CZARNY DO DRUKAREK ATRAMENTOWYCH CANON PIXMA IP190 / IP1800 / IP1900 / IP2500 / IP2600 / MP140 / MP190 / MP210 / MP220 / MX300 - PG-37, 2145B001 - 11 ml. 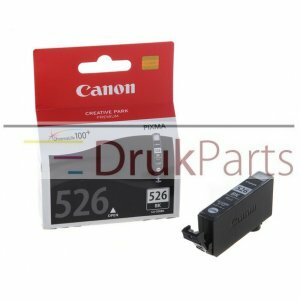 ORYGINALNY TUSZ CZARNY DO DRUKAREK ATRAMENTOWYCH CANON PIXMA IP3600 / IP4600 / IP4700 / MP540 / MP550 / MP560 / MP620 / MP630 / MP640 / MP980 / MP990 / MX860 / MX870 - CLI-521BK, 2933B001 - 9 ml. 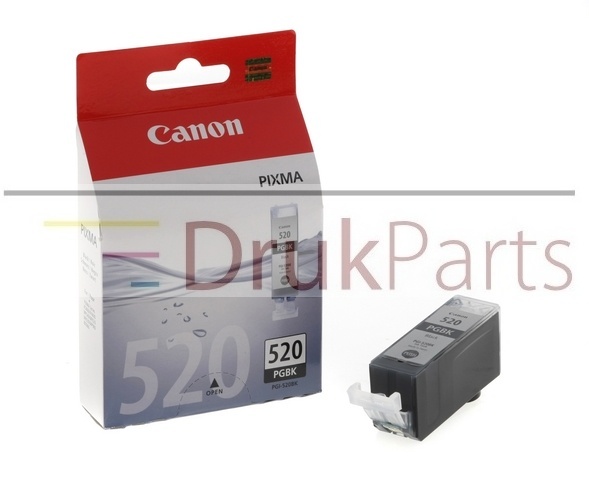 ORYGINALNY TUSZ CZARNY DO DRUKAREK ATRAMENTOWYCH CANON PIXMA IP3600 / IP4600 / IP4700 / MP540 / MP550 / MP560 / MP620 / MP630 / MP640 / MP980 / MP990 / MX860 / MX870 - PGI-520BK, 2932B001 - 19 ml. 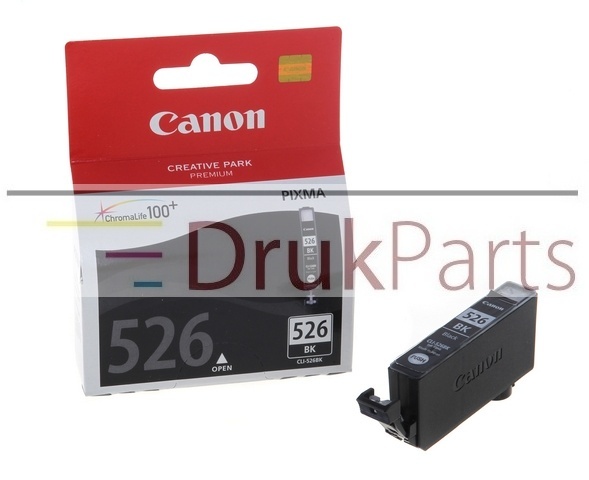 ORYGINALNY TUSZ CZARNY DO DRUKAREK ATRAMENTOWYCH CANON PIXMA IP4850 / IP4900 / IP4950 / IX6550 / MG5150 / MG5250 / MG5350 / MG6150 / MG6250 / MG8150 / MG8250 / MX885 - CLI-526BK, 4540B001 - 9 ml.